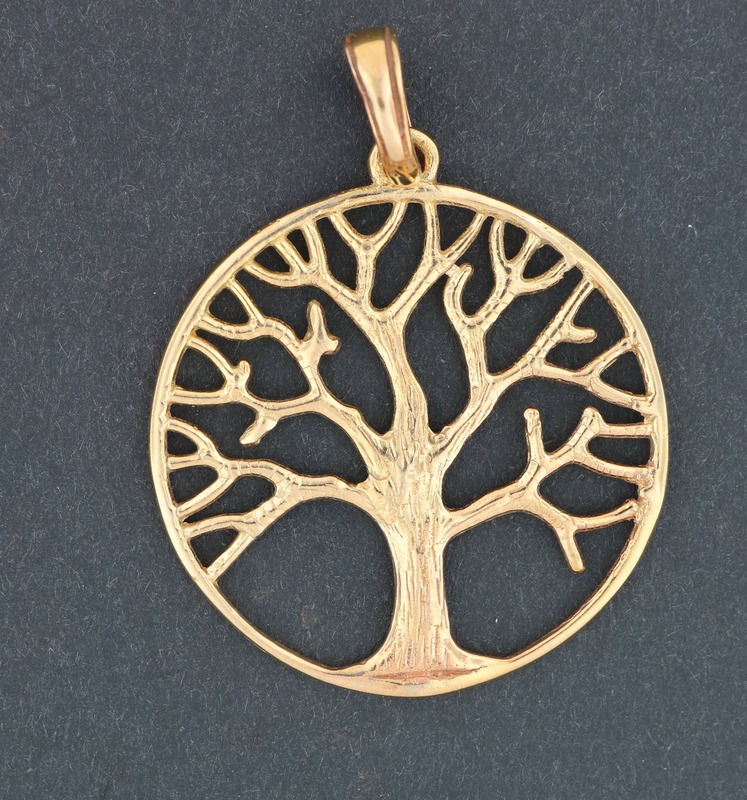 A simple design, this is a remake of a tree of life pendant, or Yagersil. The Tree of Life is found in Celtic and Norse mythology. The design is a production of a pewter design I made a mold of to be able to make in precious metal here in Montreal. Made in antique bronze, 90% copper and 10% tin, it measures 3.2cm wide and 3.5cm large plus a nice solid bail.